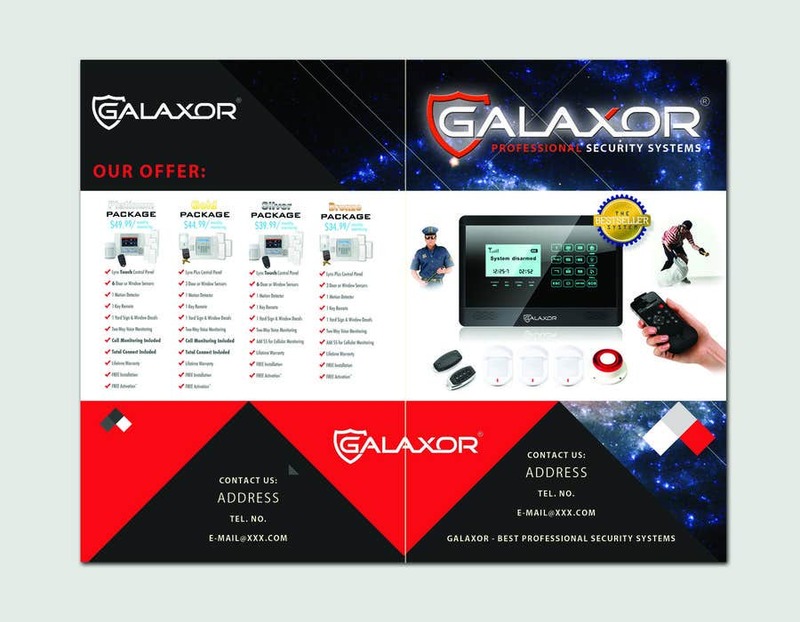 I present you my idea of Security Systems brochure - front and back cover. modern design, easy to customize according to your specific demands. regards, D.